If you don't already know Randy (Steelinox), I am happy to introduce you to him. 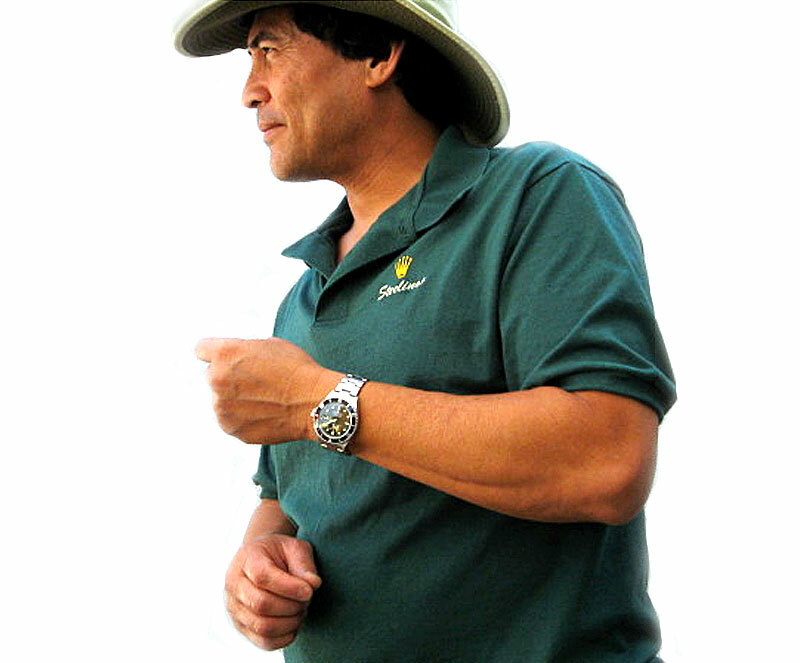 Randy recently joined the editorial staff of Jake's Rolex World as a Contributing Editor. Randy is very passionate about Rolex and a very interesting guy. I am looking forward to enjoying his contributions!!!! Congratulations, and thank you Randy!! !